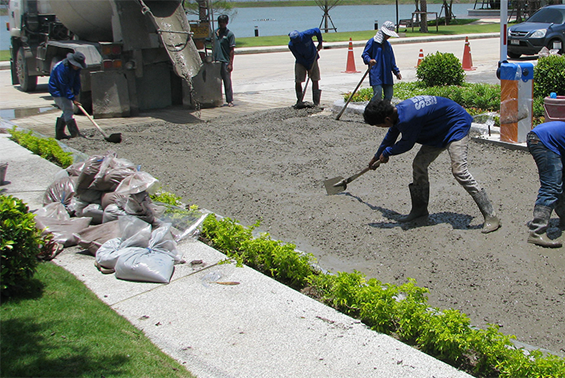 Super Stamped Concrete is a renown decorative concrete products service provider. 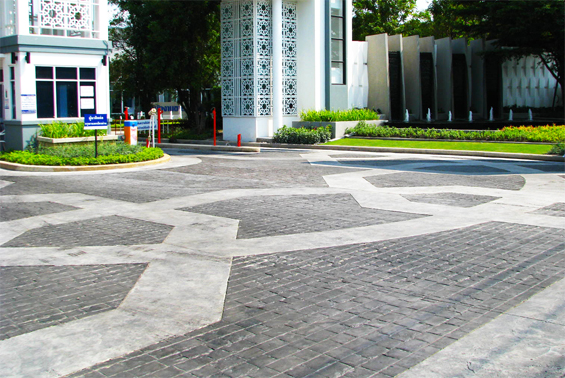 We deliver outstanding quality of pattern imprinted concrete driveways, patios, walkways, entries and parking lots. 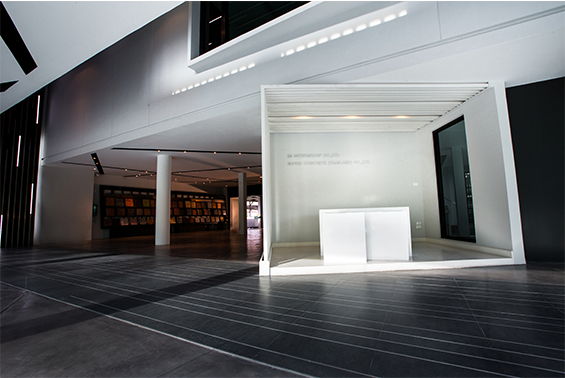 It combines the durabilityof concrete with the versatility of various colors, styles and design patterns. A showroom displaying stamp pattern and color selections where you can explore the many combinations.